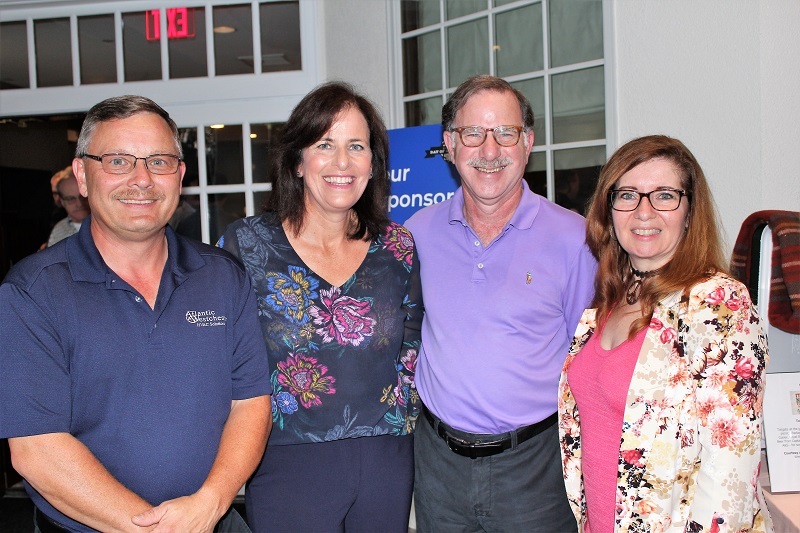 Atlantic Westchester was pleased to support and attend United Way’s Day of Golf & Tennis event on October 9th at the Mount Kisco Country Club. 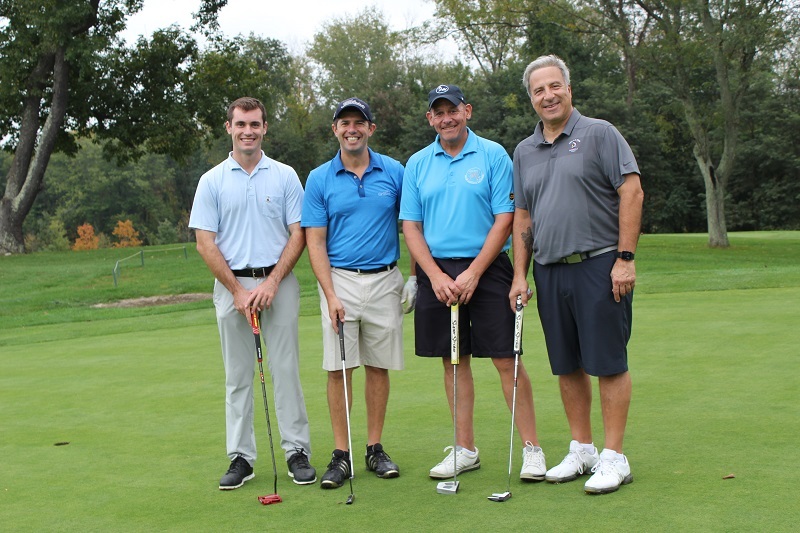 This annual charity event raises money to help individuals and families in Westchester and Putnam Counties become more self-sufficient and stable so they can think about their futures again. 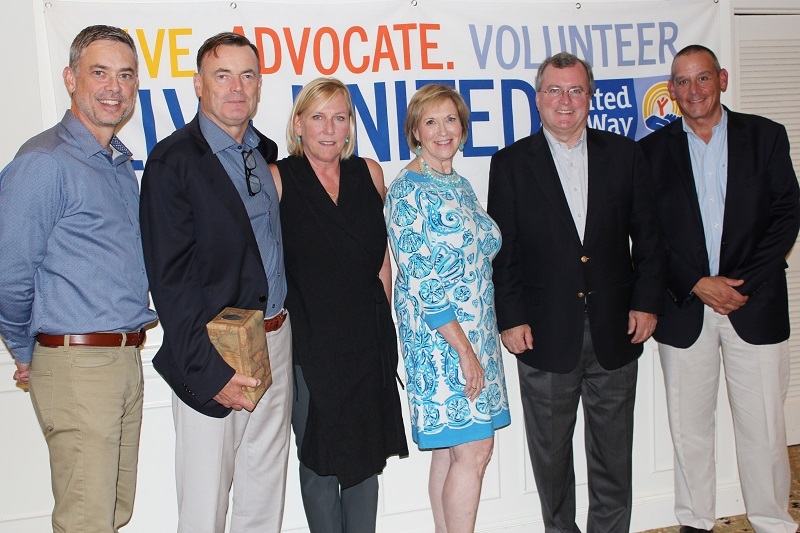 This year’s event raised nearly $110,000 to help support United Way’s work with families living on the financial edge in Westchester and Putnam Counties. Congratulations to this year’s honoree John Flannery, who is a member of Wilson Elser’s Executive Committee and the Managing Partner of the White Plains, NY office. Thank you for your continued dedication and support to the community!